Louis Vuitton is a dope artist with a drive like no other. His music is powerful and his sound is off the chain. 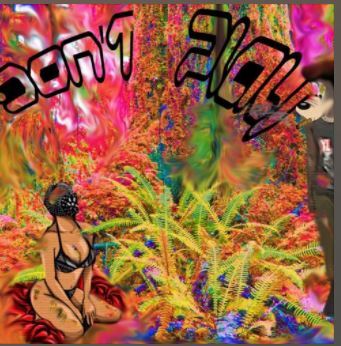 He just dropped a crazy record called Don’t Play and it is crazy. Check out the record right now to see what all the hype is about.